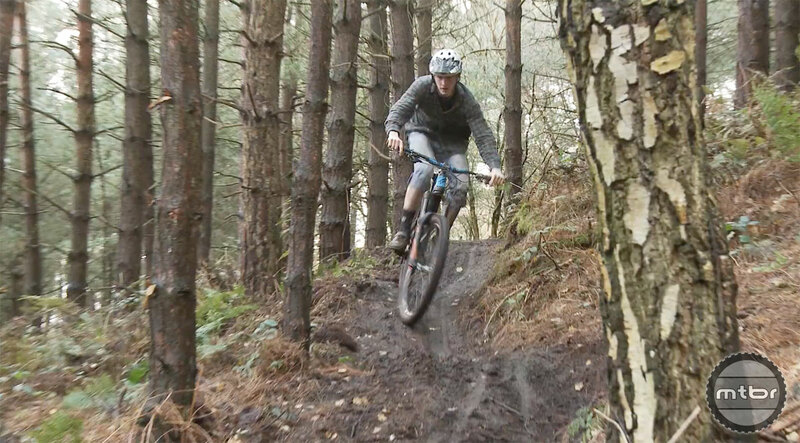 After the success of the first installation of Farmer on Patrol, Josh Gleave hops aboard his fresh Transition Patrol to show the world some more Cheshire loam in Farmer on Patrol 2. 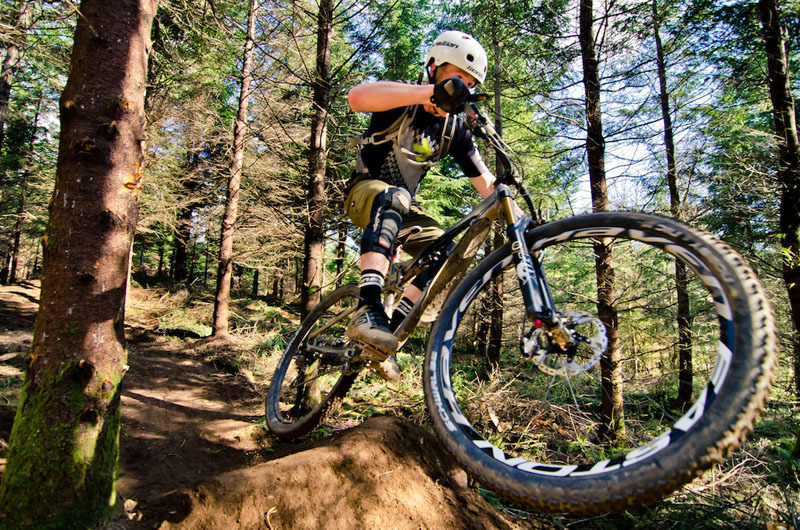 Transition fans rejoice. 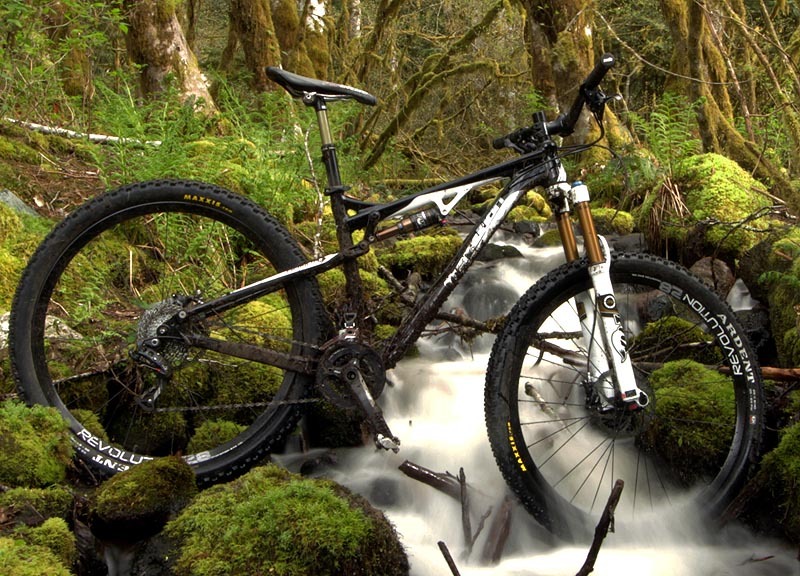 The new carbon Smuggler will be here very soon. 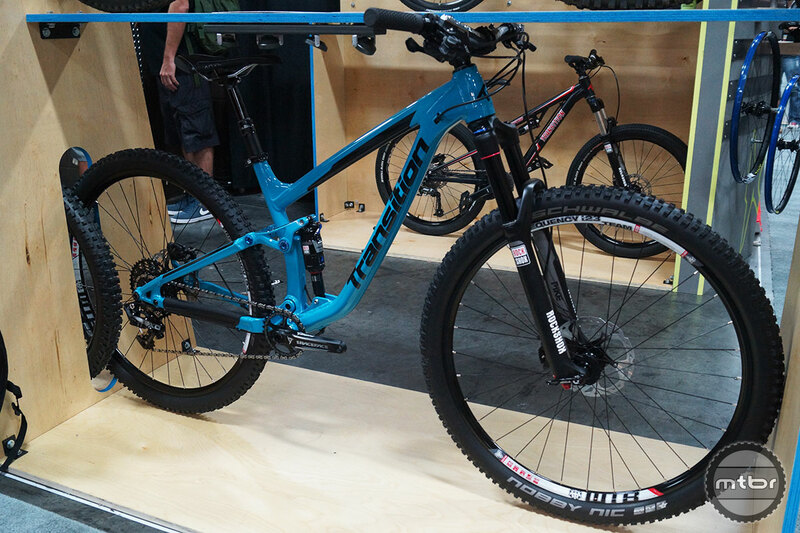 Like its alloy sibling, the carbon version of this capable 29er trail bike will have 120mm of rear travel and 140mm up front. 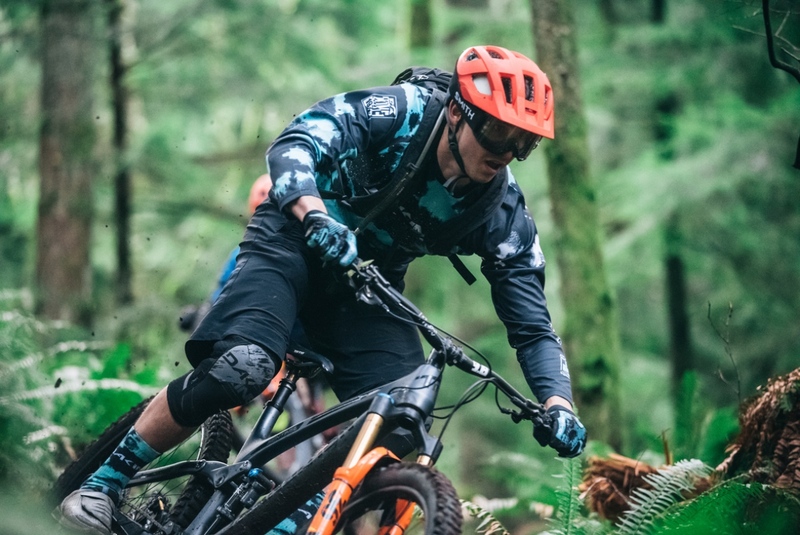 Come along for the ride as rippers Kyle Young and Skye Schillhammer romp around the snow covered woods near B.C.’s famed Retallck Lodge. 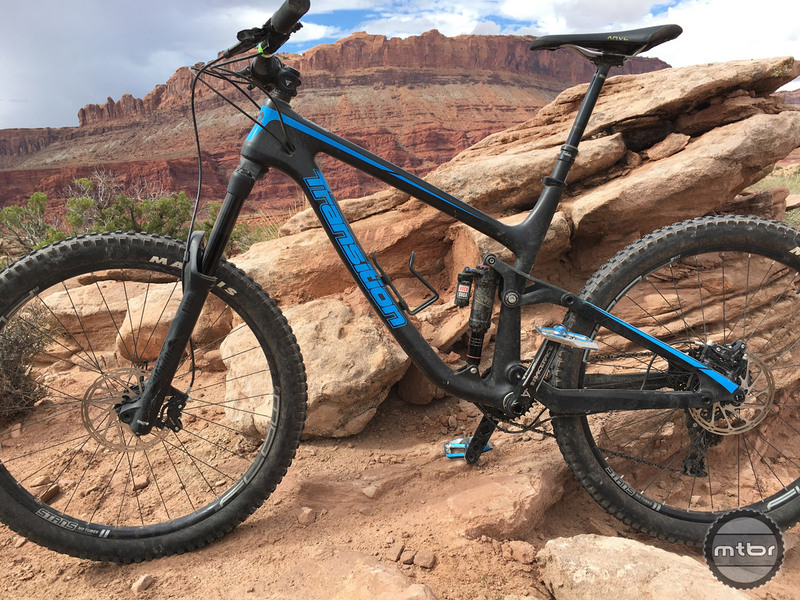 For model year 2018, the Patrol, Scout, and Smuggler get major geometry tweaks, and welcome a new bike to the stable, the Sentinel 29er with 160mm front and 140mm rear travel. 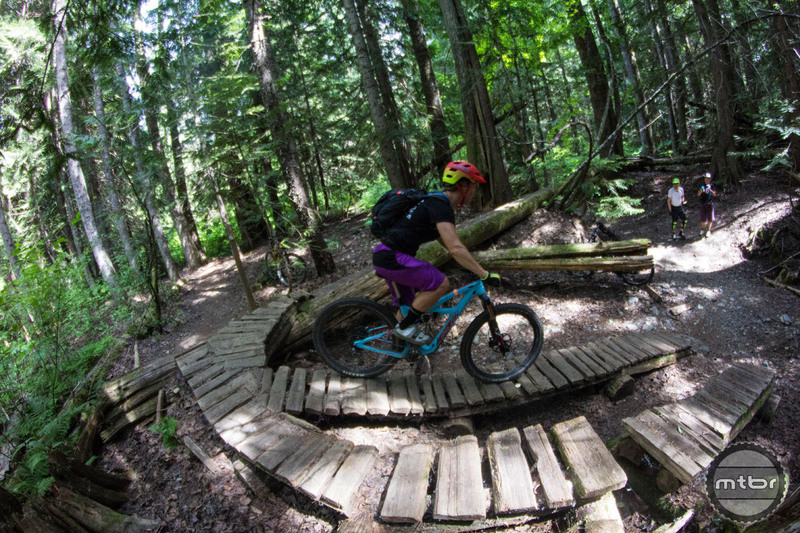 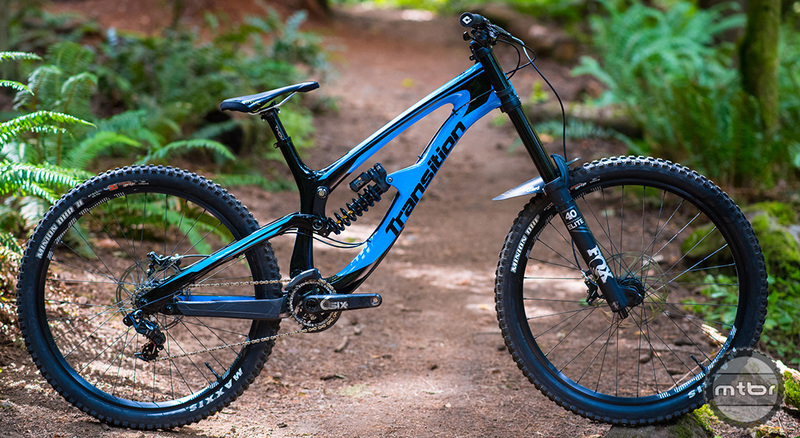 The TR11 is Transition’s newest downhill bike. 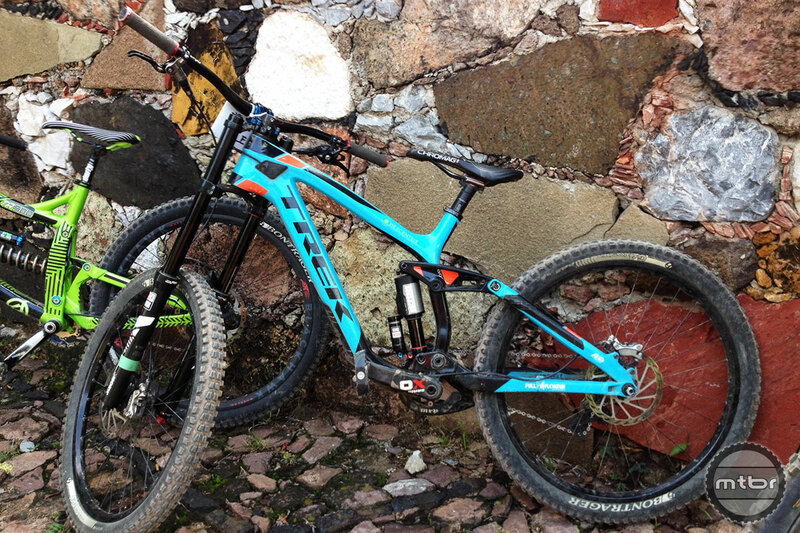 Officially released today, the bike has already been raced successfully to a World Cup podium by Tahnee Seagrave. 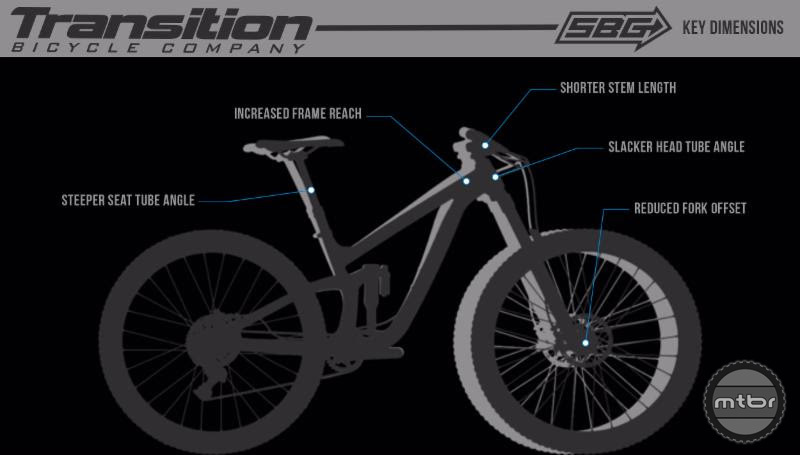 To maximize the benefits of this new generation of longer and slacker frames, Transition believes we need to revisit fork offset. 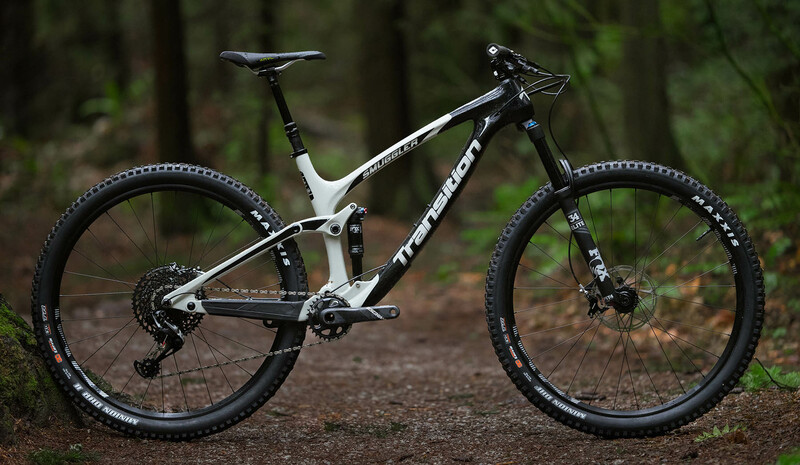 Transition’s big bike offering has 155mm of rear travel, a long front center, slack head angle, and one very plush ride. 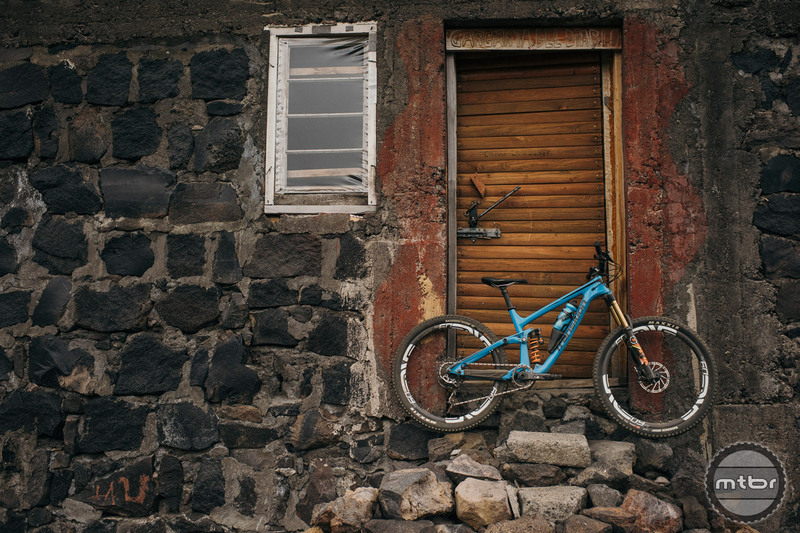 The Transition Scout has the heart of a slopestyle bike and the pedigree of a trail bike. 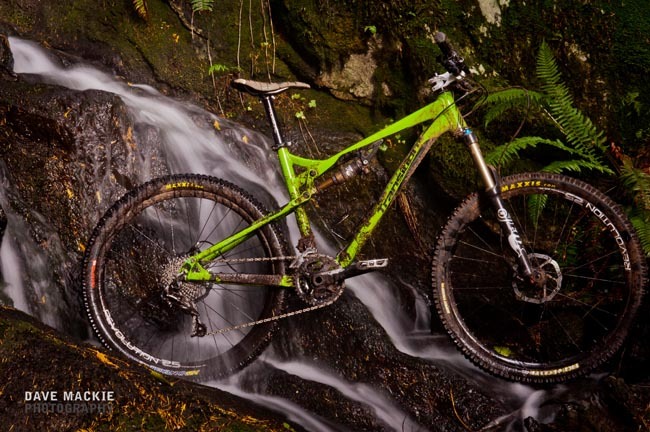 It’s one hell of a fun ride and it just got a whole lot lighter. 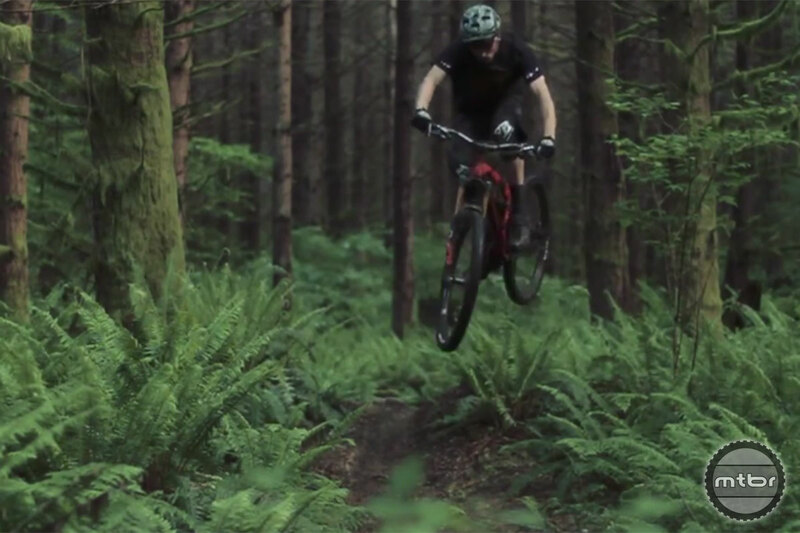 Beautifully filmed mountain bike videos with high production values are all the rage, but nothing beats an old school skateboard style edit. 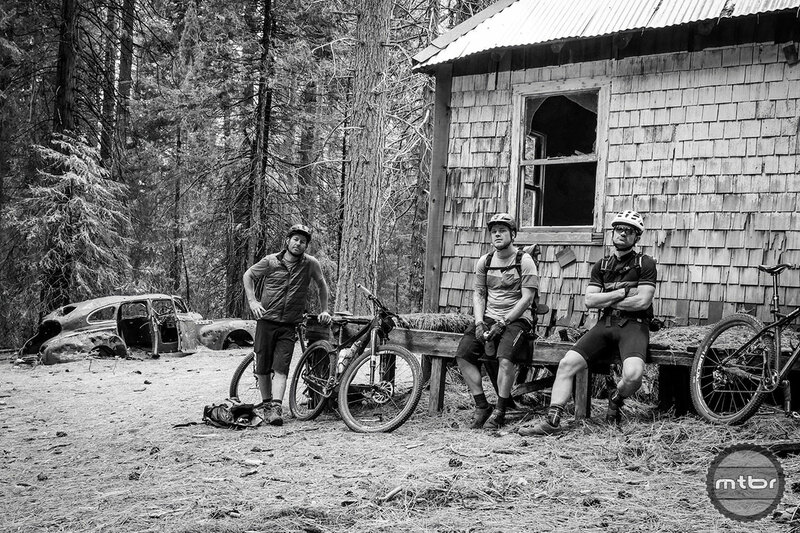 Nice work Transition crew. 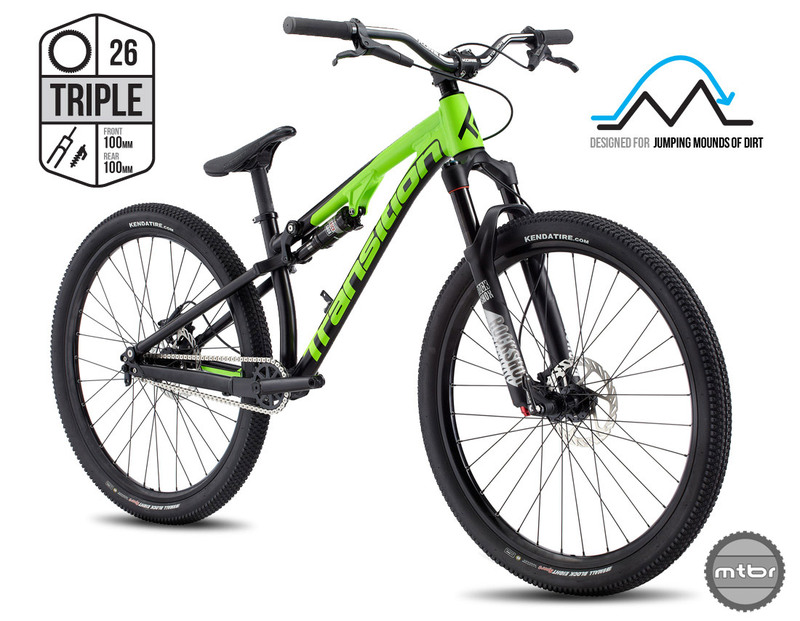 The new Triple is the successor to Transition’s beloved Double slopestyle bike. 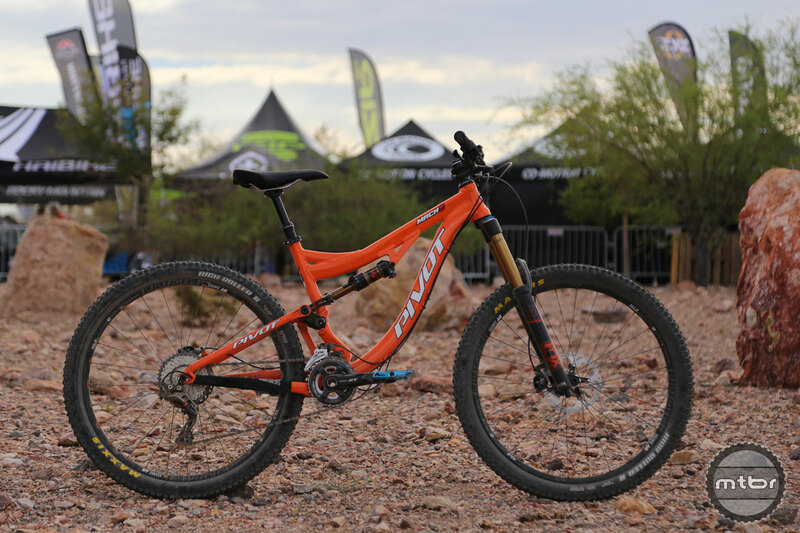 Find out more about this hot new bike — and hear what Transition Bikes co-founder Kyle Menard has to say about the cost of carbon manufacturing and the challenges it poses for smaller brands in an exclusive Mtbr interview. 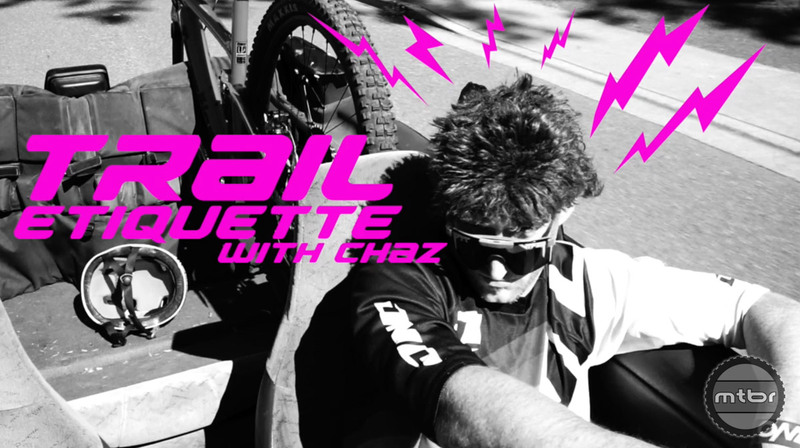 Race Coverage: On the eve of the Taxco Urban Downhill Race, Jon Buckell shows us his specially-prepped Santa Cruz V10 and the bikes of some of his competitors. 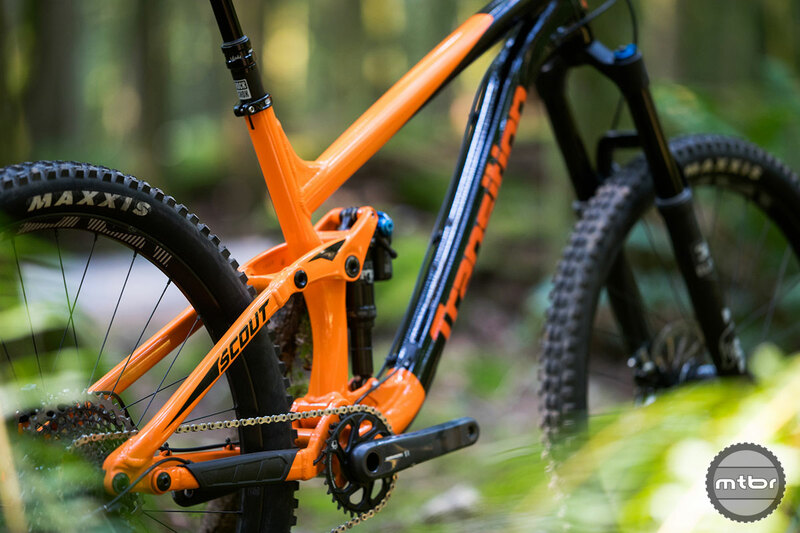 First Look : Transition Bikes’ all-aluminum fleet of ‘up and down mountain’ bikes ditch trendy labels for practical four-bar link bikes that just work. 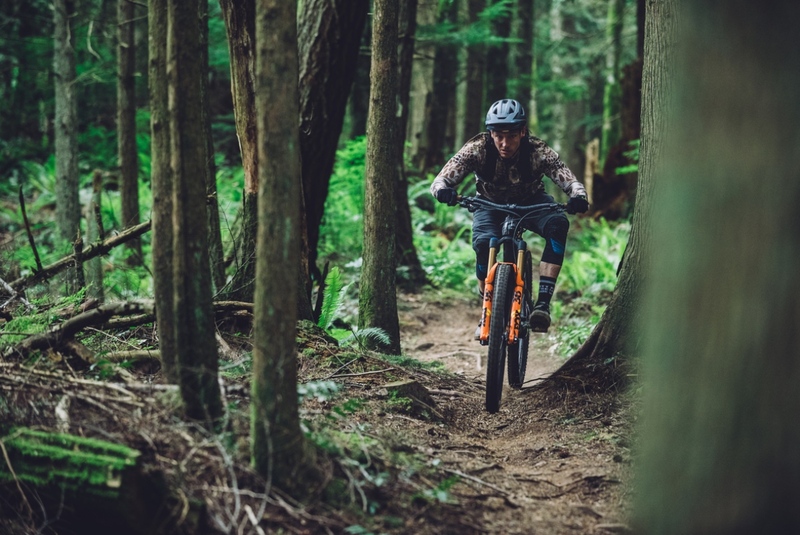 Transition Bikes’ Lars Sternberg brapps his way through the Pacific Northwest in this sweet launch edit for the new FOX FLOAT 36 fork. 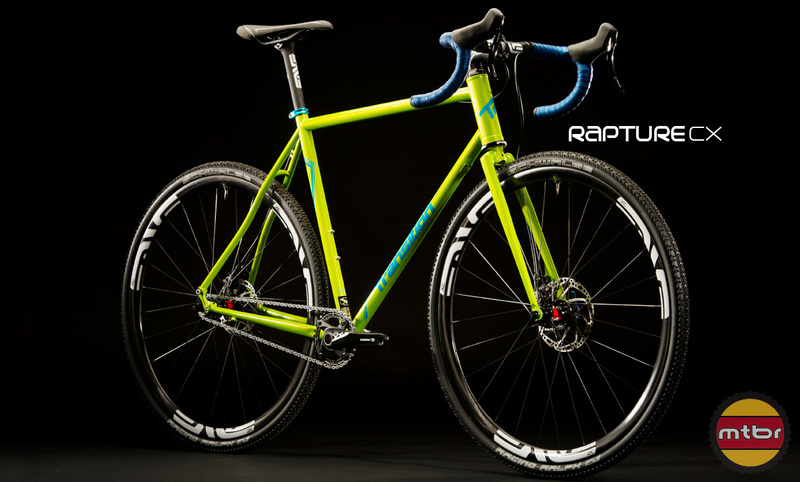 I met up with the guys from Transition Bikes in the media parking area at Sea Otter where they were unloading a beautiful metallic green Carbon Covert bike they’d made for one of their pros. 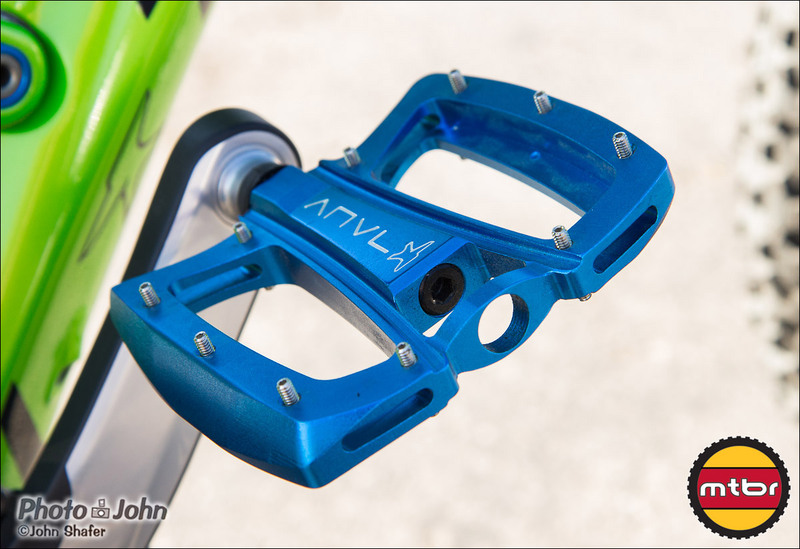 They were also showing off their new project, Anvl Components. 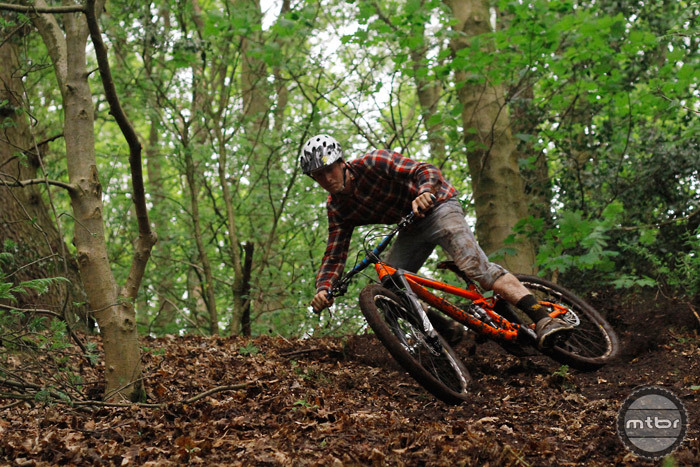 Transition Factory Racing: Bryn takes PRO GRT win, and Jill 3rd in womens. 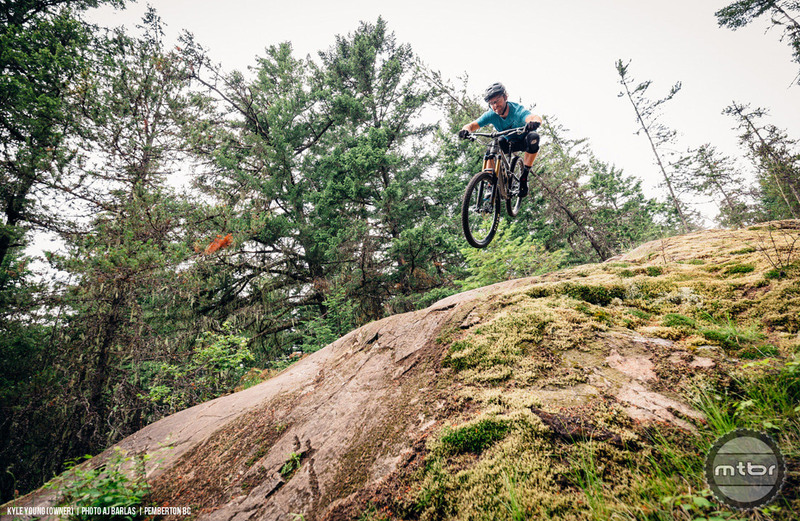 Transition Racing scores big at the North American season opener NWCup!